This is the continuation of my Cebu-Bohol vacation with my family. After a day tour in Bohol, we went for a Cebu City Tour the next day. Thank goodness the taxi driver who drove us from the Cebu pier back to the hotel offers city tours for Php 2500 (I got his contact number also). I've been to Cebu last year (for our college field trip), so I've seen some of the popular places in Cebu before. 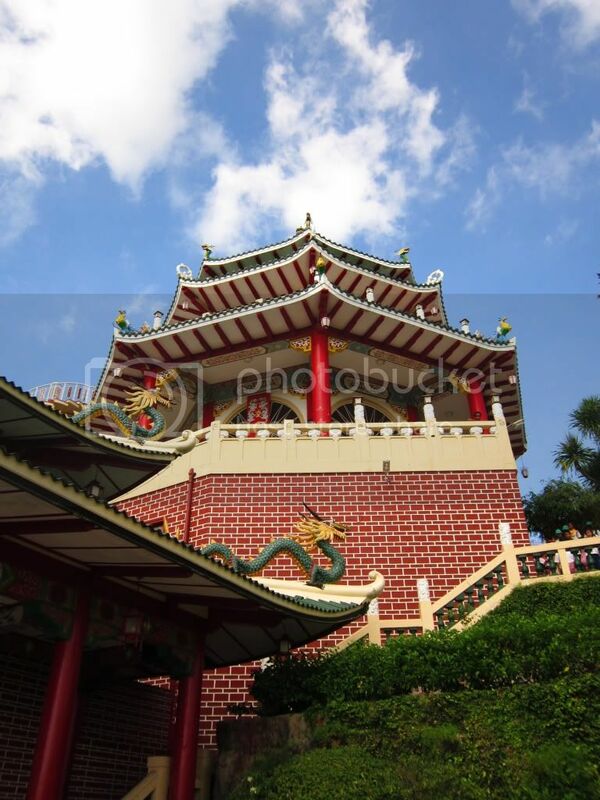 Here are some places that we visited during the Cebu City Tour. 1. 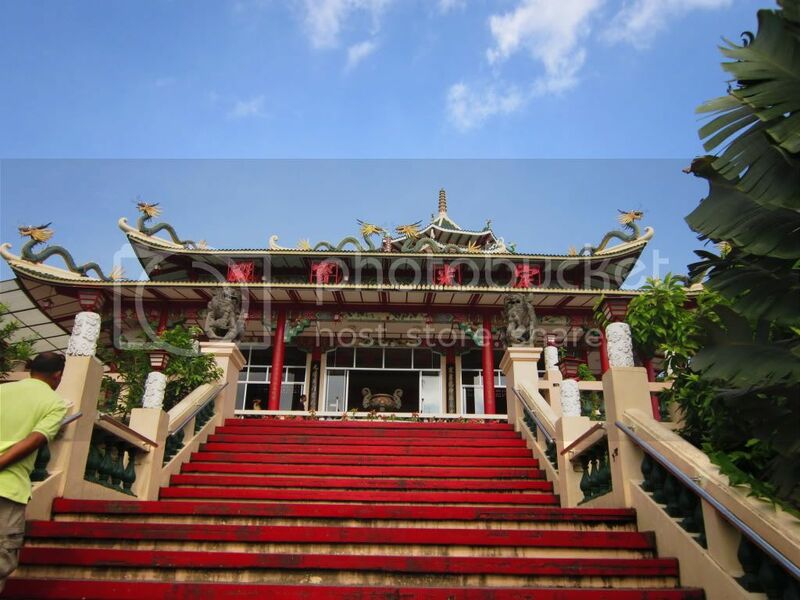 Taoist Temple - Located at Beverly Hills. There are no entrance fees but guests have to be extremely quiet, and aren't allowed to take photos of the Taoist saints. One of the best views in Cebu City. 2. 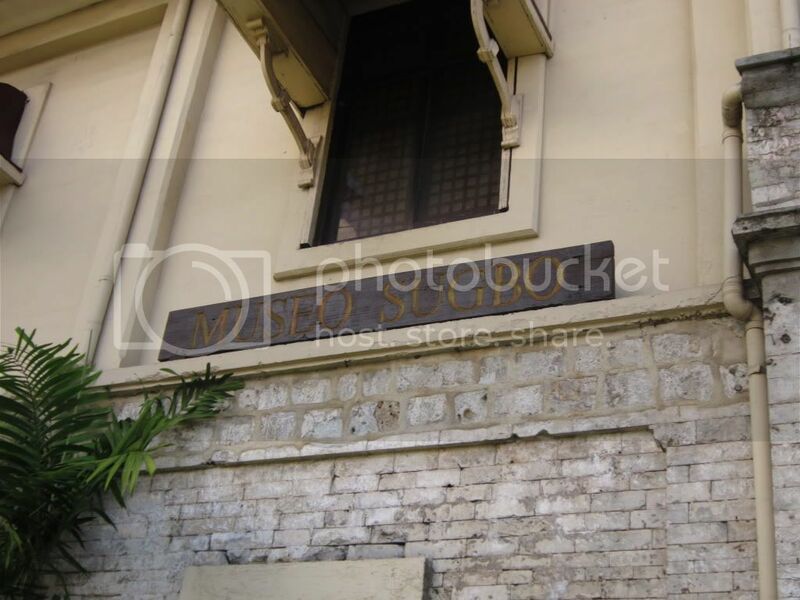 Museo Sugbo - Used to be the city jail but converted to a museum. Entrance fee is around Php 30 - Php 50. 3. 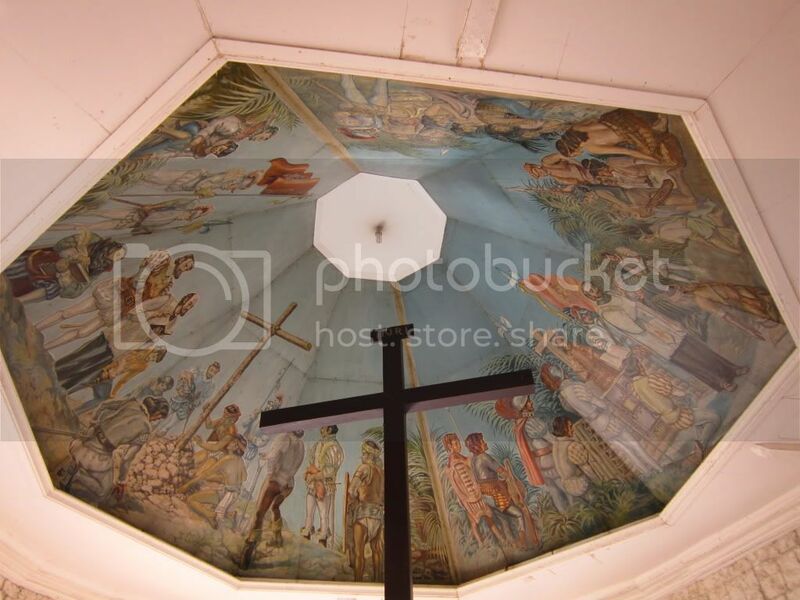 Magellan's Cross - One of the most popular landmarks in Cebu. The cross is actually just a replica, nevertheless, you MUST have your picture taken there. 4. 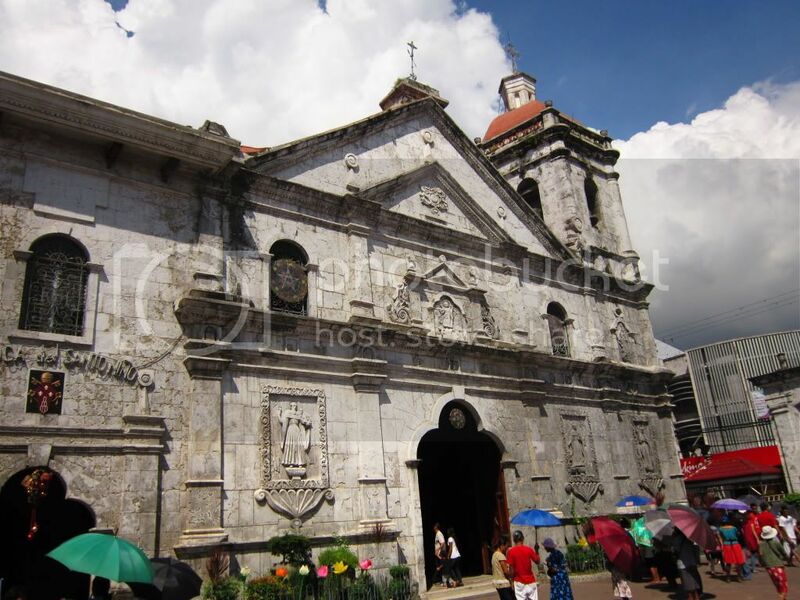 Santo Niño Church - This church is almost beside the Magellan's Cross. 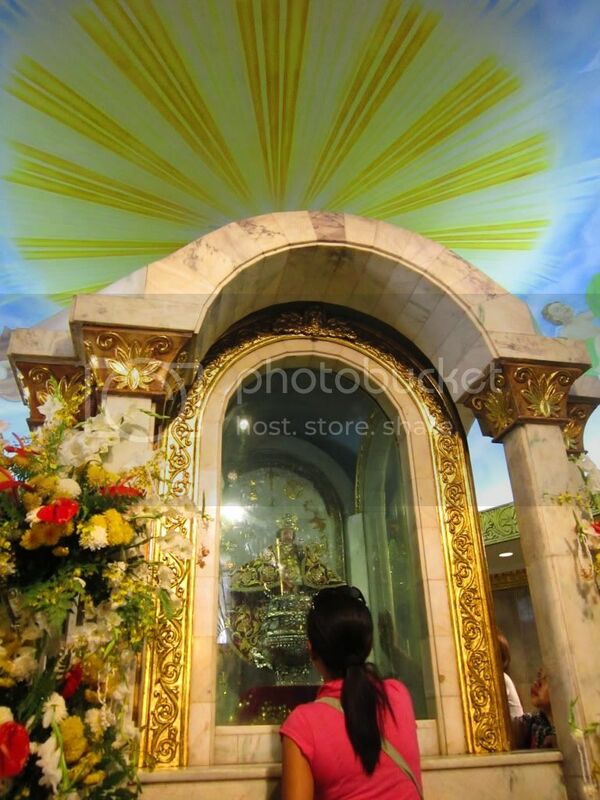 Pay respects to the Santo Niño at the altar. 5. 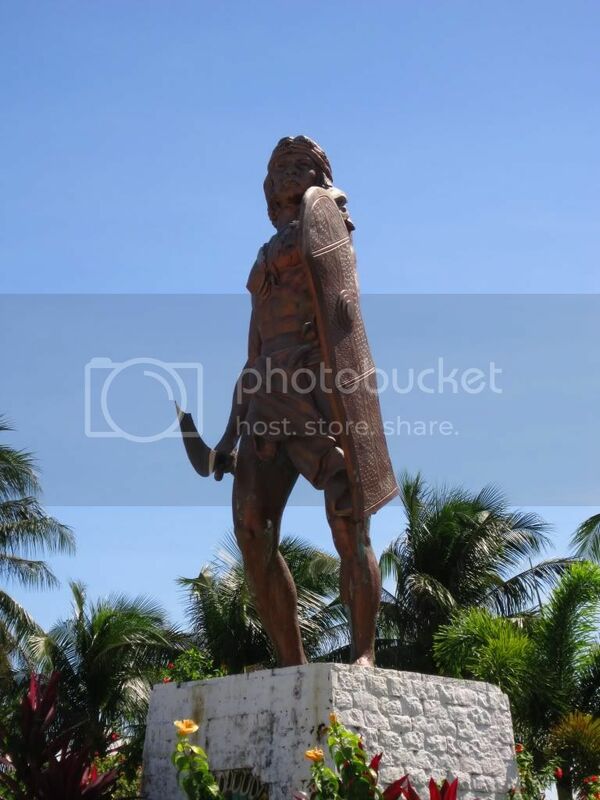 Lapu-Lapu Shrine - Located in Mactan, Lapu-Lapu City. Of course, you should not miss Lapu-Lapu! Cheapest souvenirs are available here. 6. 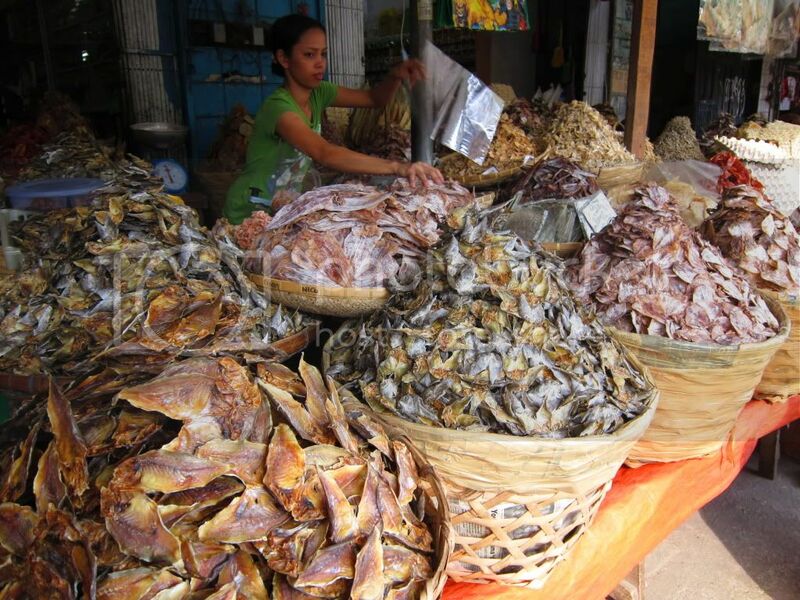 Taboan Market - The market for the danggit and the chorizo and the likes. 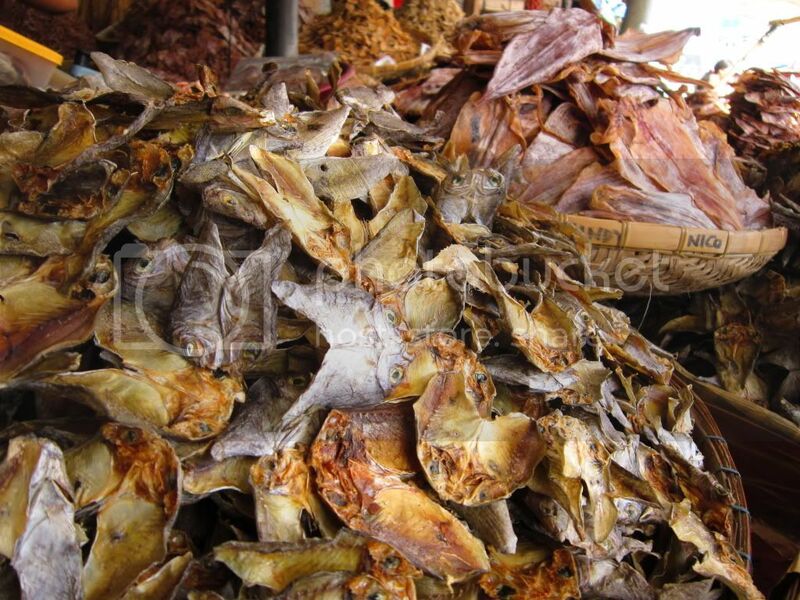 Danggit ranges Php 500 per kilo or around Php 50 per 100 grams. The danggit is sealed (no worries for the tourists) and boxed for bulk orders. 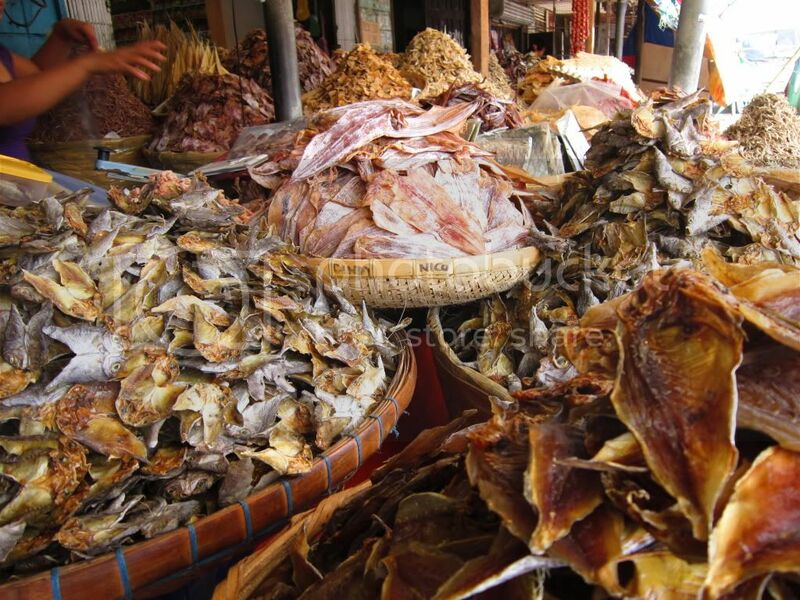 Danggit, danggit and lots of other dried seafood! 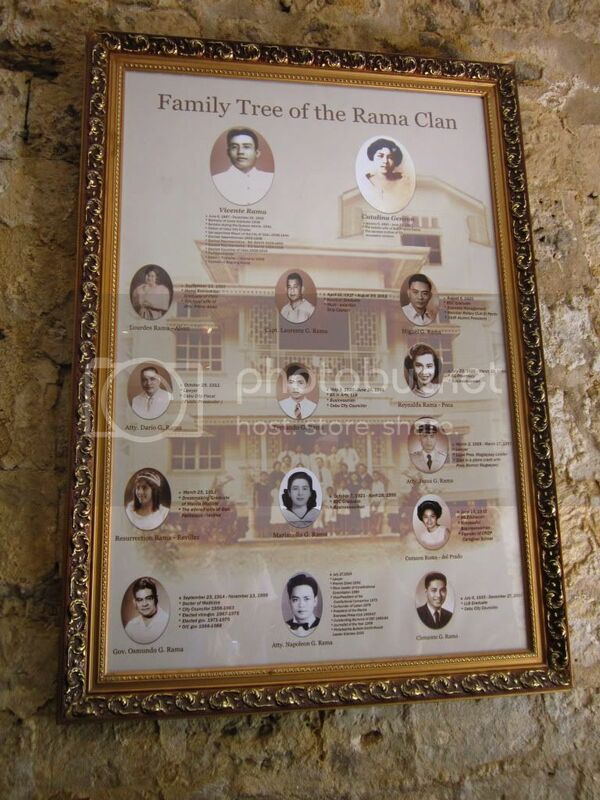 *** We opted to not stop by Fort San Pedro, Yap-San Diego Ancestral House and other monuments. It was really hot that day and we were kinda exhausted. - Book your hotel near the Capitol / Fuente Osmeña / Robinson's Cebu. - You may book your hotel the same week as your arrival during off-peak season. There are so many to choose from. - There is a Shamrock store near the hotel where we stayed (Verbena Capitol Suites). A box (200g x 10) costs Php 410. The store is closed during Sundays though. - For Cebu Lechon, go to CnT Lechon (near SM City Cebu). You have to be super early if you want to have lunch there. For pasalubong, 1kg costs Php 360 (+ Php 15 for the box). You may also buy Cebu Lechon at the airport, Ayer's Lechon costs Php 500 per kilo while Zubuchon (the one Anthony Bourdain tried) costs Php 490 per kilo. - Alternative to CnT Lechon is Zubuchon near Mango Avenue. The landmark is Sunburst Chicken. I love Cebu and Im glad that you had a blast visiting the place. 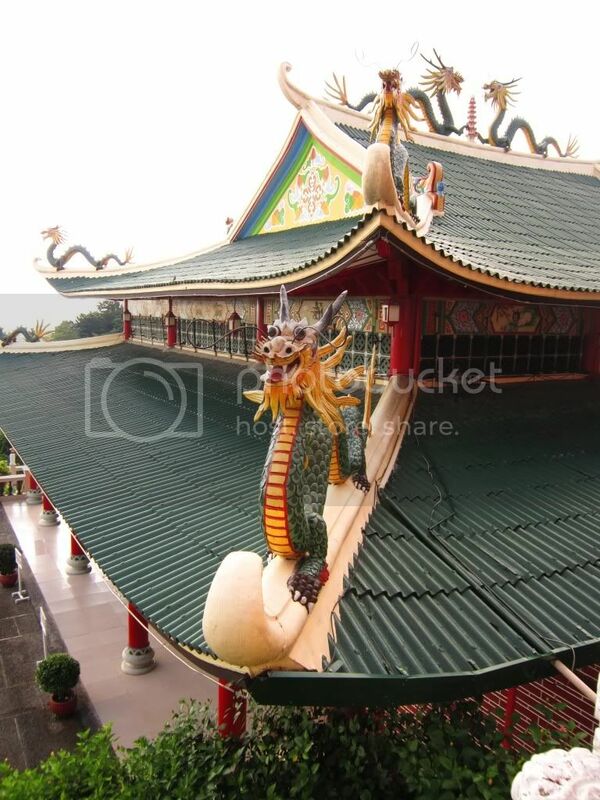 :) Nice photos too! Hi Madie! Nope, we weren't able to go to Ayala Center kasi. :( Next time I go there ittry ko talaga. I've only been to Cebu twice and I wasn't really able to sample the food and go around too much (well, except for Sunburst Chicken!). I think a return trip with some touring is in order.